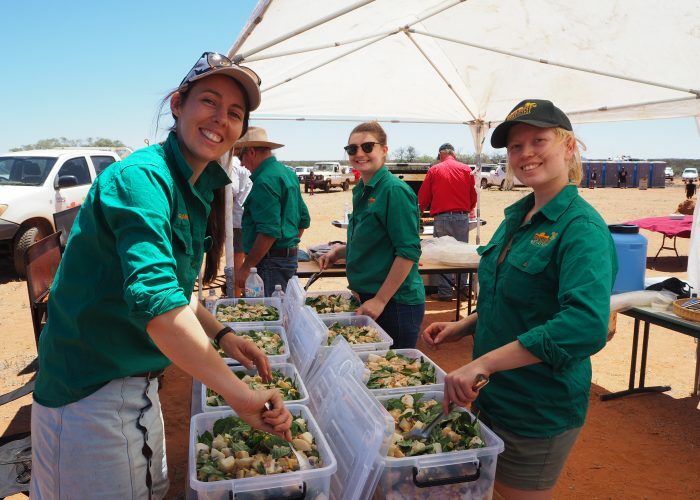 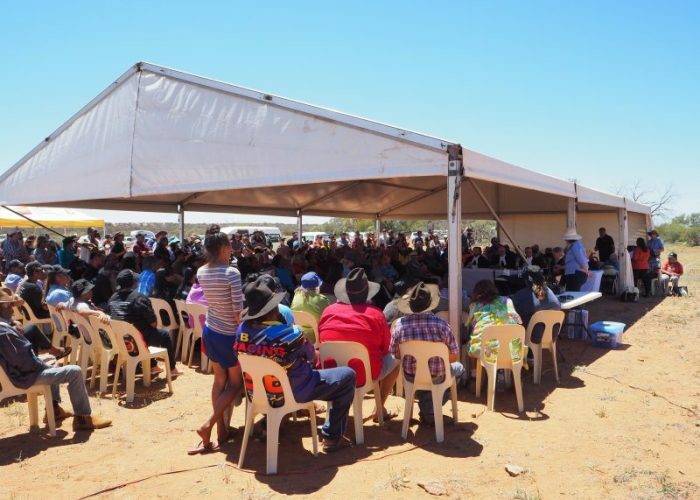 The Wajarri Yamatji community celebrated the legal recognition of their land and culture at an on-Country Federal Court hearing at Wooleen Station, held on on Thursday 19 October 2017. 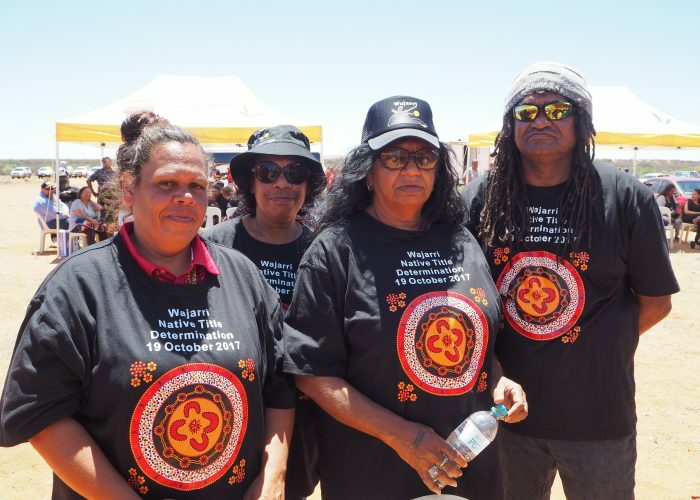 The consent determination covers the majority of the Wajarri Yamatji claim area (68,743 square kilometres of the total 97,676 square kilometres). 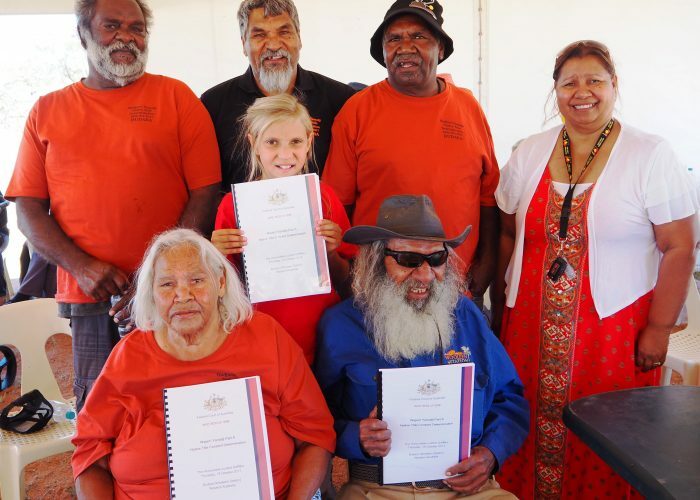 The journey to this native title determination commenced in 1995 and has involved the coming together of many families to achieve native title recognition.